If you’re running for elected office this year, I’d be surprised if you didn’t have a Facebook page for your campaign. Even so, are the voters seeing what you’re sharing on your page? I hate to break this to you , but there’s a very good chance your campaign is invisible on Facebook. Last year, organic (unpaid for/nonsposored/unboosted) posts were only seen by 1.2% of a Facebook pages followers. In other words, if a tree falls in a Facebook post, 98.8% of Facebook users won’t hear a thing. First of all Facebook is a business. Therefore Facebook wants you (and everyone else with a page on its platform) to pay to get more eyeballs on the information you’re sharing. That however can get pretty expensive, especially for a local campaign that doesn’t have a lot of money to waste. Fortunately for you, BuzzSumo analyzed 777 million Facebook posts to determine what type of posts are generating the most engagement from Facebook users. I’ve reviewed The 2019 Ultimate Guide for Facebook Engagement published by BuzzSumo with it’s findings. 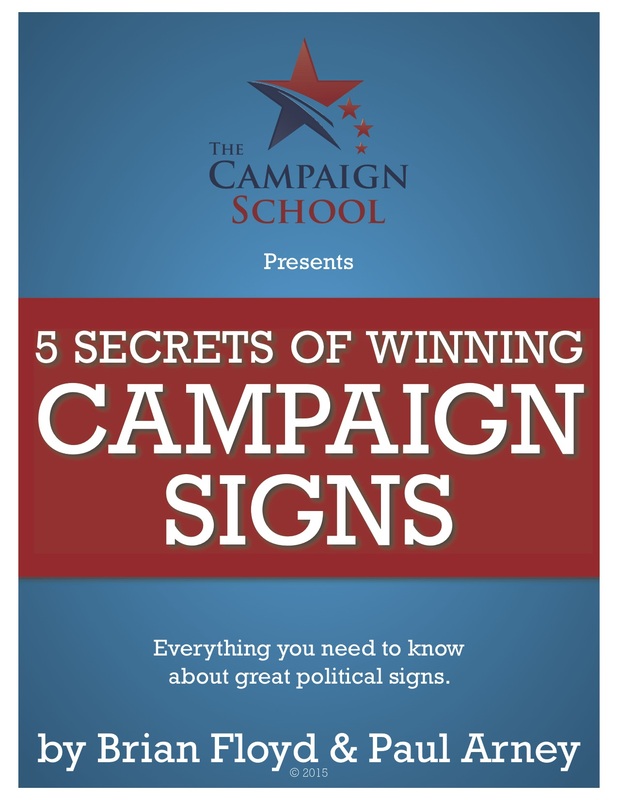 Altogether there are definitely 5 tactics that political candidates should be using at this time. Facebook has become all about videos, so your campaign better be putting videos up on your page — both live and produced. Video posts get at least 59% more engagement than other post types. Although photos are widely accepted by marketers to be one of the most successful post types, video outperformed photos by 73%. It’s clear that if you want the greatest potential Facebook engagement, you should be investing in video content… If you are overwhelmed by the thought of creating video for Facebook, it’s good to remember that engagement is the goal, not necessarily quantity. Mari Smith, the Queen of Facebook, recommends that 70% of your posts be videos, 20% be images, and only 10% be links. People are on Facebook 24/7, but BuzzSumo found that higher engagement is happening at night. This shouldn’t be surprising as a lot of people (myself included) scroll through Facebook a few times in the evening while at home. Specifically, the BuzzSumo Guide recommends posting between 9pm and 11pm EST time, or 2am and 4am UTC time. Depending on where you’re at in the country, that may seem a little late or a little early for you, so play around with the time frame a little. Post at 7pm for a week. Then the next week post at 8pm. Then move on to 9pm and so forth. See when the posts to your page are getting the most engagement and schedule your posts for those times. This isn’t all that surprising either, is it? Posts on the weekends generate more engagement, probably because people have more free time/down time to scroll through Facebook. Be sure that you’re posting to your Facebook page on Saturday and Sunday, especially on Sunday. You might also find this interesting: Friday is the lowest day for engagement. In my political life I’ve seen Fridays as being horrible for knocking on doors, making phone calls, conducting polls, getting work out of volunteers, raising money, and holding events such as fundraisers. That seems to translate over to Facebook as well. Too many people, especially political candidates, tend to be overly verbose in what they write on Facebook. It drives me crazy as a user and surprise surprise, but it turns out that long, wordy posts are horrible for driving engagement. Whatever you’re writing on Facebook, including introductions and descriptions for your videos, keep it short and sweet. If you want the best chance of engagement, keep your Facebook posts no longer than 50 characters. This makes sense — Facebook consumption is extremely passive, and attention spans are short. You need to be able to grab people’s attention quickly and effectively if you want to be noticed. Facebook allows you to post videos that are up to 4 hours in length. That’s almost as long as Gone With the Wind. Don’t do it! Keep your videos short. The videos you post on your Facebook page should be from 3 to 5 minutes in length. A video more than 5 minutes long won’t generate engagement, so be sure to keep your videos shorter than 300 seconds. 180 to 200 seconds is optimal for driving engagement for a Facebook video. We pulled data on videos up to 20 minutes long, but everything after 10 minutes is relatively similar in average engagements. Now, it’s worth noting that if you break it down in 20-second intervals (yes, we love data that much) you can see a significant spike in the 180-200 second range (3:00-3:20 minutes). The average engagement jumps from 986 to 2,009! So if your Facebook videos average 3 minutes to 3 minutes and 20 seconds in length, you’ll be sharing content to your page that is in the sweet spot to generate engagement from the voters following you.